A couple days ago we featured a tutorial on using Photoshop’s new “Select Subject” tool that provides one-click selections for prominent objects in a photo. While this unique tool is a real timesaver, it doesn’t always deliver perfect results. 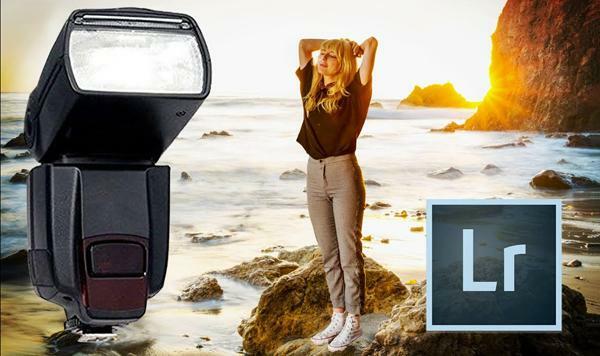 One of the most powerful yet frequently overlooked tools for outdoor portrait photography is an inexpensive, manual flash. This simple accessory is great for filling in shadows, compensating for backlit scenes, and adding extra punch to your images. 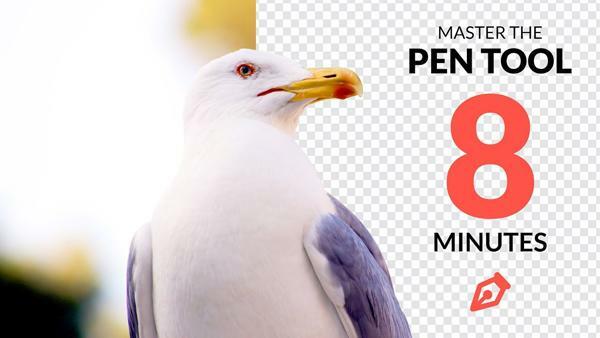 Yesterday we told you about Adobe’s new update to Photoshop CC, version 19.1, which includes a host of enhancements. 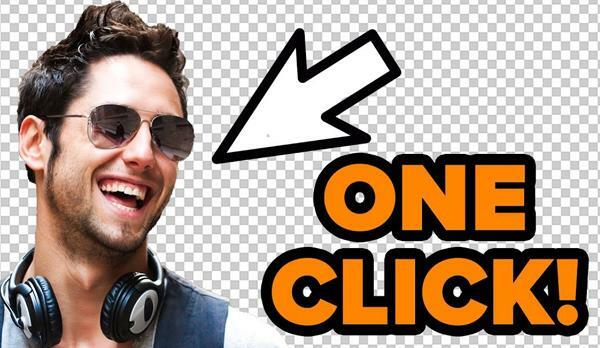 One of the most interesting and time saving new capabilities is the Select Subject feature, that will automatically select one or more prominent objects in an image with a simple click of the mouse. One trick employed by experienced landscape photographers is to use long exposures to capture dramatic images of soft, flowing water and cotton-like clouds. This technique typically involves the use of neutral density (ND) filters to reduce the amount of light entering the camera, thereby permitting extended exposure times. One way to create photos with maximum detail is to upgrade your camera with a new model offering greater resolution. 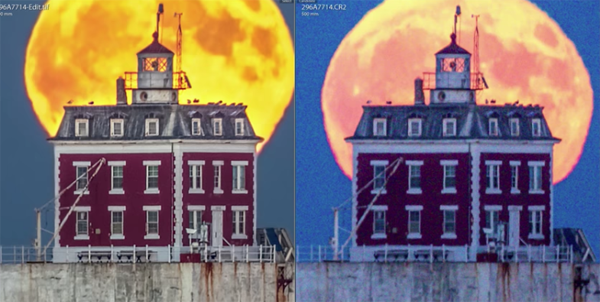 But if a big expenditure isn’t in the cards, the following tutorial explains a “super resolution” trick for making high megapixel images with whatever camera you own. 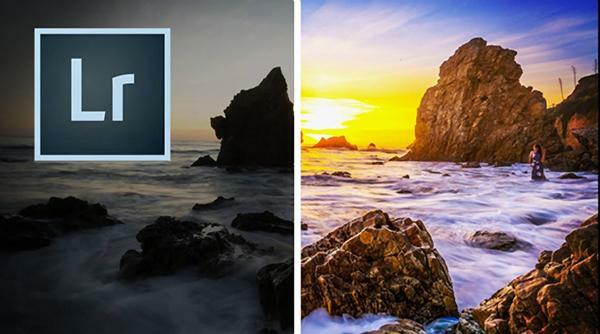 This morning Adobe announced an update to Photoshop CC, named “Version 19.1,” with a host of enhancements including selection improvements, advanced support for Windows high-density monitors, and more. We all have to clean up an image on occasion, whether it’s to get rid of a distracting background element, remove litter in the foreground of a street scene, or to eliminate artifacts caused by a dirty lens. 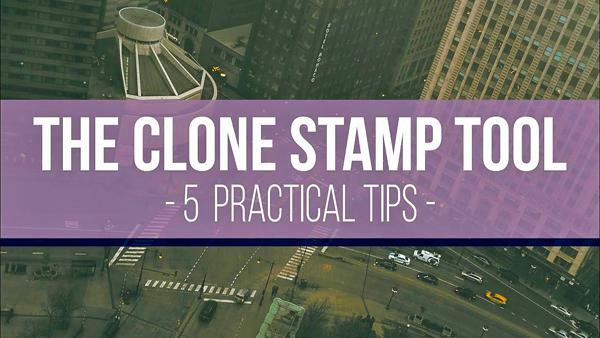 In the video below, you’ll learn five practical methods for using Photoshop’s Clone Stamp tool for doing all that and more. 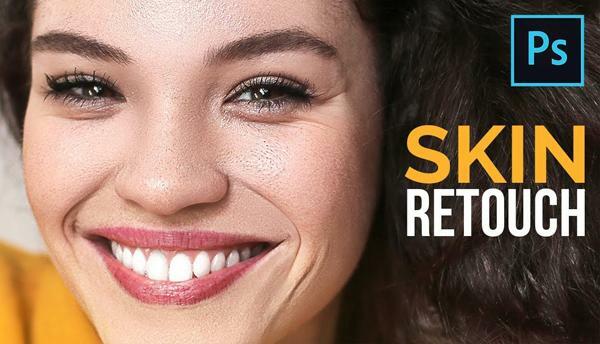 Portrait retouching can be a difficult and time-consuming task, especially when it comes to repairing and reconstructing a subject’s skin. 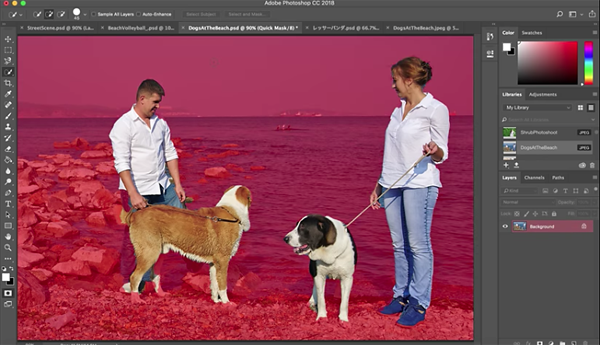 But the video below demonstrates a powerful Photoshop technique that’s both easy to accomplish and remarkably effective. 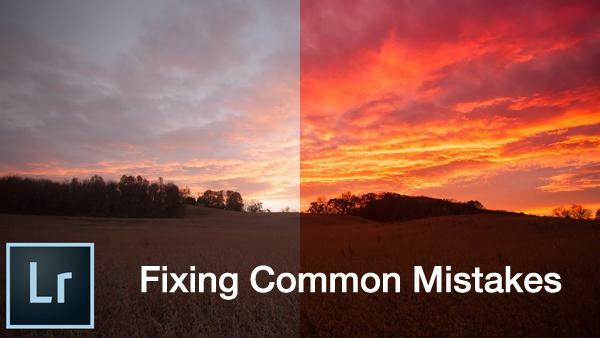 Whether you’re new to Lightroom or a seasoned image-editing veteran, the following tutorial has something for you, with seven essential techniques for fixing problems commonly found in photographs. It’s been awhile since we’ve featured the work of French landscape pro Serge Ramelli, and this new tutorial is a good one. 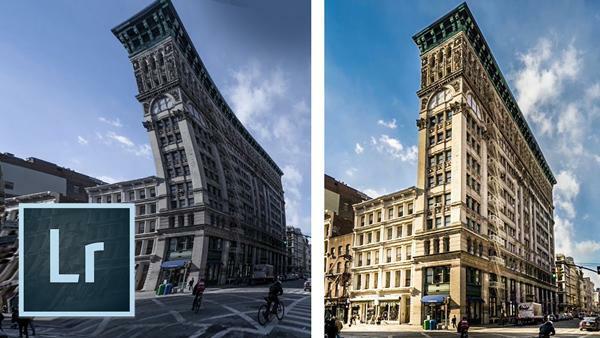 In just 12 minutes Ramelli demonstrates three Lightroom techniques for correcting photos with lens distortion and skewed perspective. 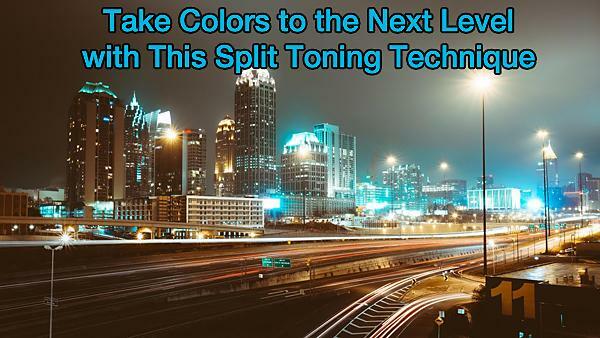 Evan Ranft is an Atlanta-based pro specializing in landscape and cityscape photography, and in this quick Lightroom tutorial he explains how to selectively enhance the colors in an image with a simple split toning technique. Most photographers would rather be out shooting than sitting behind a computer editing their work. 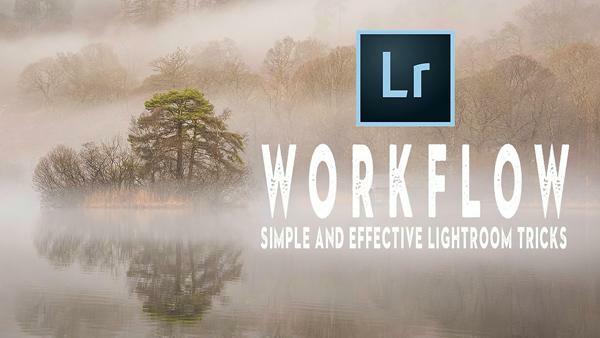 And one way get back behind the camera as quickly as possible, is to speed up your processing workflow with a more efficient system of organizing your images. 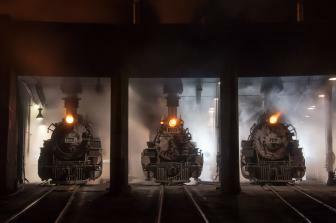 There’s always a tradeoff when making photographs at high ISO settings: You can increase a camera’s sensitivity for proper exposures when shooting hand-held under low-light conditions, but then image quality tends to suffer and noise artifacts begin to appear. And if you try to sharpen an image shot at a high ISO, things can get even worse. 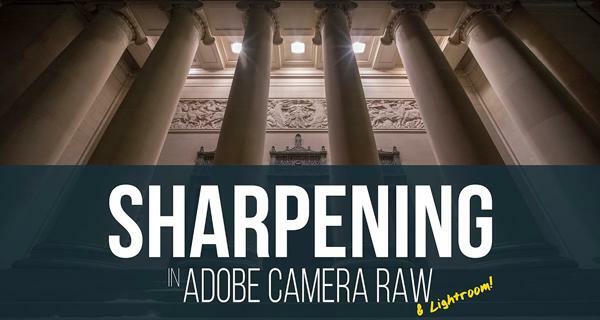 Most photographers prefer peering through the viewfinder of a camera, rather than staring at a computer screen, and the quick video below is designed to speed up your editing workflow and get you back out shooting as soon as possible. 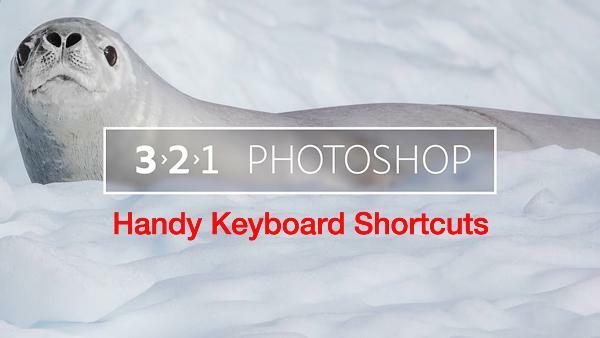 We typically advocate a “natural” approach when editing images in Photoshop. 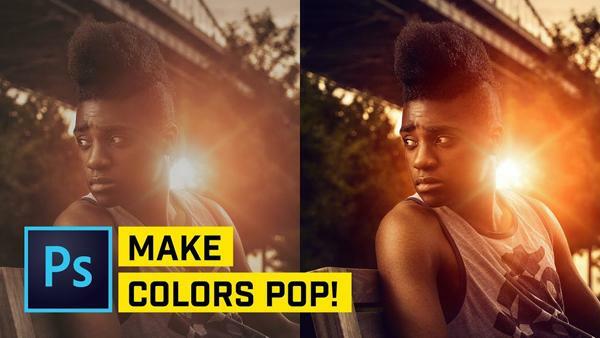 But every so often a more vibrant look is desired, and this tutorial provides five great techniques for creating colors that will knock your socks off.